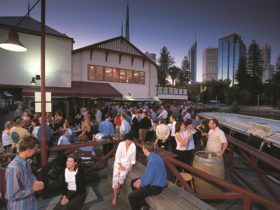 Embark on a virtual gold trail of discovery through Perth City and discover the story of a City built on gold and its importance to Western Australia’s development and future. 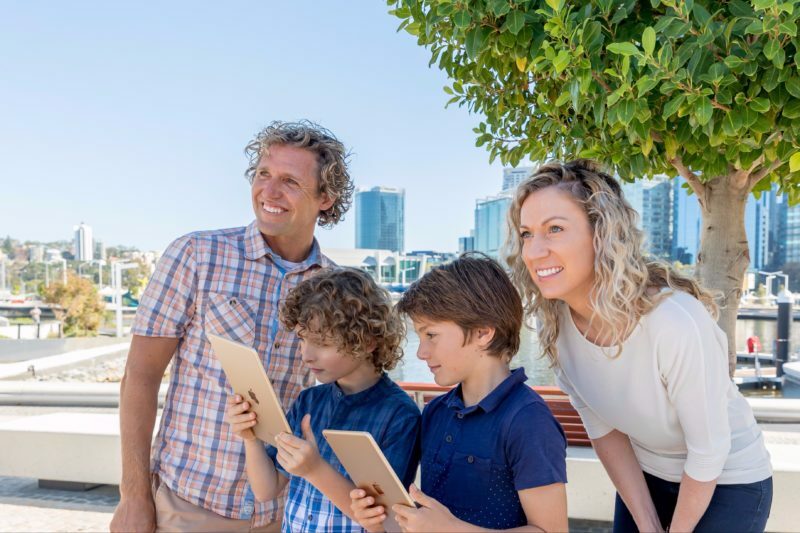 The #heartofgold Discovery Trail will take you on an interactive, golden adventure with augmented reality, remarkable audio stories, fun widgets, vivid videos, timeless photos and interactive games via the free Heart of Gold Australia app. 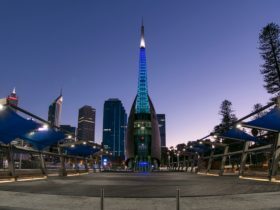 Starting at Elizabeth Quay and ending at The Perth Mint, the gold treasure trail will take you on a journey of discovery – from today back to the early gold rushes at 12 locations of significance throughout the city. 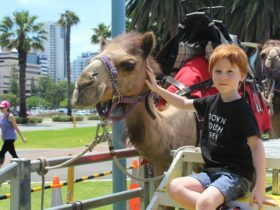 The self-guided trail will excite and entertain people of all ages who visit the city, as they learn its golden story and how gold changed the cityscape and secured the economic future of Western Australia and the nation. 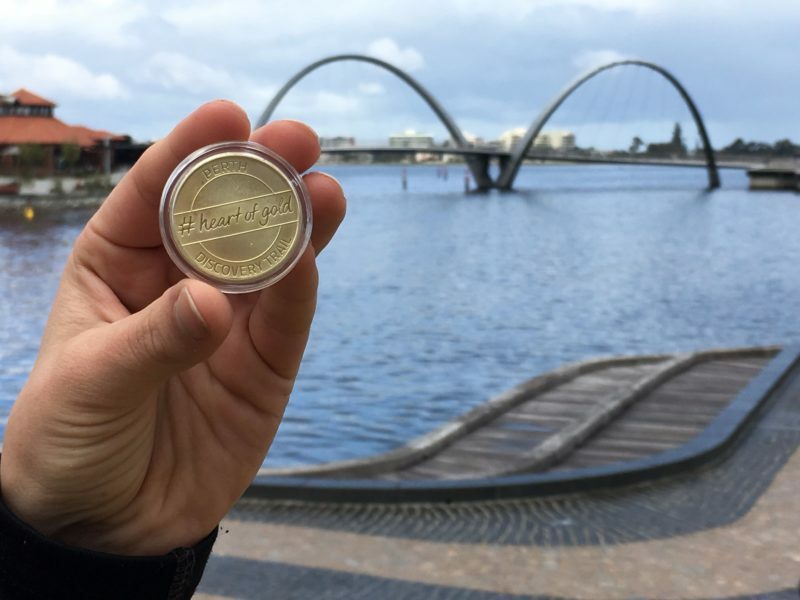 Trailblazers will receive a commemorative #heartofgold medallion on completion of the trail at the Perth Mint and you could strike it lucky and win a real Ramelius Resources gold nugget! 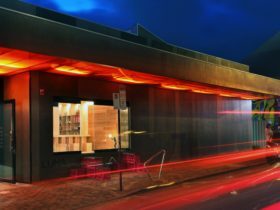 Download the Heart of Gold Australia app now from you iTunes or Google Play store! 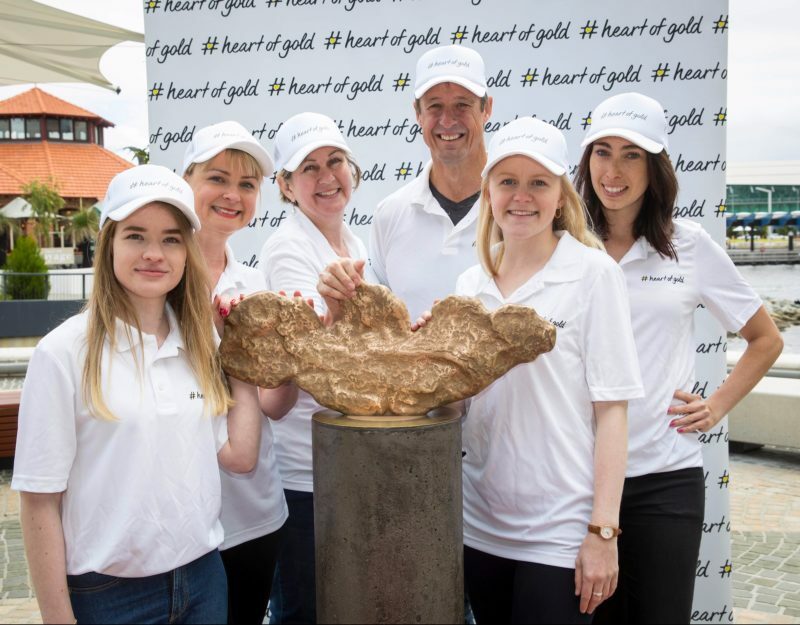 For more information on the #heartofgold Discovery Trail visit their website.